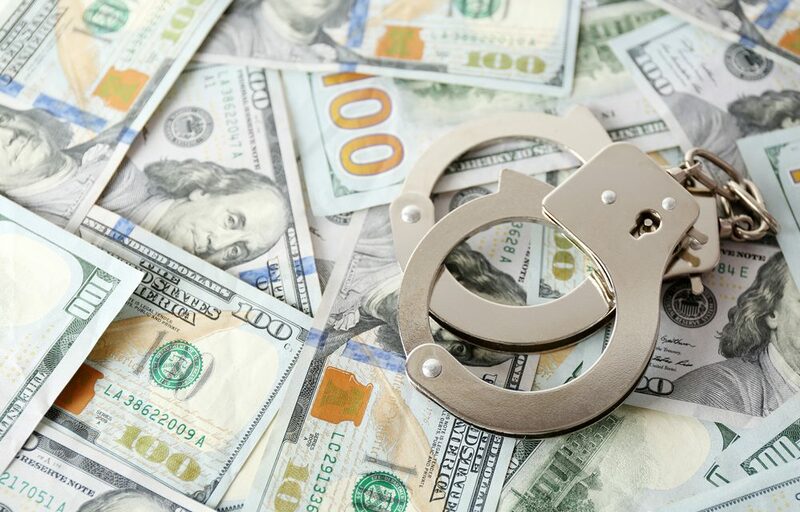 Two cannabis farmers in Northern California have been charged with offering a sheriff a million dollar bribe to look the other way. Two cannabis farmers in Northern California have been charged with offering a sheriff a million bucks to look the other way. The U.S. Attorney’s Office in Sacramento on Wednesday charged siblings Chi Meng Yang and Gaosheng Laitinen with trying to bribe Sikiyou County Sheriff Jon Lopey to turn a blind eye to their pot growing operations. The complaint, unsealed on Thursday, alleges the brother and sister planned to sell the weed in Missouri. Legalization efforts are currently underway there, as in many other states. The whole saga started back on May 17 when Yang met with the sheriff and a department captain in his Yreka, Calif., office, about 300 miles north of San Francisco near the Oregon border, according to Sheriff Lopey. The sheriff said Yang offered to donate $1 million to any charity or cause the sheriff desired once he sold his crop. That would come in exchange for protecting 10 big pot farms from raids. Siskiyou County bans outdoor marijuana farms and limits indoor gardens to 12 plants. Sheriff Lopey called the feds after the meeting with Yang. He agreed to pretend to cooperate with the bribe while secretly recording subsequent meetings. Lopey met with Yang six more times, receiving $10,500 in cash as a down payment. Yang’s sister was with him on several of the meetings and handed cash to the sheriff at one. Yang was arrested last week; law enforcement officials are still looking for Laitinen. Deputies raided the farms Yang wanted to be protected. They said they arrested 13 people and uprooted upwards of 1,000 plants. We are absolutely overwhelmed by a large volume of marijuana growers. It’s transforming our community significantly and negatively.